"Making it" as an artist or simply making our own art is something many of us want to do. And, in our field, we most likely want to do this while simultaneously having a meaningful career as an art educator. Did you know that you already hold the key to making this happen? It's your story! Learn innovative approaches to help you tell your story through your own work as an artist while embarking on some truly magical and collaborative projects with your students. This webinar begins with an introduction to Michael Bell's worldwide movement called 31 Nights. This project will not only ignite passion in you and your students, but it can literally unlock the doors to your own artmaking process. Find your signature style and authentic voice in your artwork and your teaching. Additionally, you'll explore another global project, tet[R]ad: Draw & Play. This international artmaking exchange project is envisioned and developed by longtime makers of creative mischief and innovative mayhem, David R. Modler and Samuel H. Peck. The ultimate goal of this ongoing project is to foster Personal Learning Networks through one-to-one visual journal/diary collaborations. tet[R]ad includes teachers, students, and artists, as well as others from the broader community. Participants openly and playfully share their drawings, writings, collages, opinions, and experiences as they make connections through collaboration and dialogue with artistic accomplices. Become part of the cultivation of these creative communities while fostering your own creativity as an artist and educator—making global connections in the process! All are welcome! Michael Bell is an artist and educator who has played a vital role in pioneering the Visual Journaling movement by giving related TED talks, workshops, and keynotes across the country. He has been nationally recognized with honors that include the Los Angeles Good Shepherd Domestic Violence Shelter Community Service Award, the College Board's William U. Harris Award of Excellence, the National Art Honor Society Outstanding Sponsor Award, and the Washington Post Agnes Meyer Outstanding Teacher Award. Bell is also a seven-time NAEA National Rising Star award-winning Art Educator (2010–2016) and a three-time Scholastic Art National Medalist Educator (2014–2016). Bell is also a working artist, father, boxing enthusiast, and anti-bullying and autism activist. Samuel H. Peck is an artist, researcher, and art educator originally from Providence, Rhode Island with over ten years of art teaching experience at the K-12 and university levels. He earned his Bachelor of Fine Arts from the University of Rhode Island and his Master of Studio Art in Printmaking and Drawing from the University of North Carolina at Greensboro. Peck is an internationally recognized expert in the field of visual journals, having spoken, presented, and exhibited at state, national, and international institutions and conferences. The subject matter of Peck’s visual journal, drawing, and printmaking practice occupies and explores the conceptual, expressive, and contextual concerns of his workshops, lectures, and presentations. Peck currently works at Southern High School in Harwood, Maryland as a resident artist, art educator, and researcher. Starting in fall 2017, he will begin work as a candidate for a Ph.D. in Art Education from the Department of Curriculum and Instruction at the University of Minnesota. 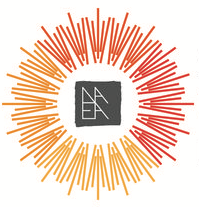 Upon completion of this NAEA webinar, you may earn 1 hour of professional development credit as designated by NAEA. Once the webinar is completed, you may view/print a Certification of Participation under the "Content" tab. You may also print a transcript of all webinars attended under the "Dashboard" link in the right sidebar section of the page. In April 2017, the National Assessment of Educational Progress (NAEP) released its 2016 National Arts Assessment, the Nation’s Art Report Card. NAEP is the only nationally representative measure of student achievement in nearly a dozen subjects. This is the third NAEP Arts Assessment that assessed both music and visual arts. Learn about the assessment and its findings including what the Nation’s Arts Report Card shows regarding access and opportunities for arts learning. Additionally, find out about outreach efforts for the report conducted by NAEP’s sponsors—the National Assessment Governing Board and the National Center for Education Statistics—as well as media coverage, and public response to the April 25 release. A former journalist for several newspapers including USA Today, Mr. Harris serves as the Board's Assistant Director for Communications. He advises the Executive Director and Deputy Executive Director on matters related to outreach and communications concerning the National Assessment of Educational Progress (NAEP) and the Board, and its various constituencies, including journalists, policymakers, educators, parents, business leaders and the general public. Mr. Harris coordinates and manages those efforts, which include release events for NAEP Report Cards, presentations, briefings, webinars, publications, social media strategies, website design, and development of materials such as videos, infographics and one-pagers. Mr. Harris also provides staff support for the Board's Reporting and Dissemination Committee. Ebony Walton has served as a statistician for the National Center for Education Statistics for over five years. Working in the Assessment Division, she is part of the reporting and dissemination team for the National Assessment of Educational Progress (NAEP). She coordinates technical reviews of all NAEP reports and is the content specialist for the NAEP Science and Arts Report Cards. Ms. Walton manages NAEP’s Publications, Outreach, Operations, and Dissemination Support contract and provides technical guidance to NAEP’s Web and Technology contractor. She received both a Master in Public Policy and Bachelor of Arts degrees from the College of William and Mary. 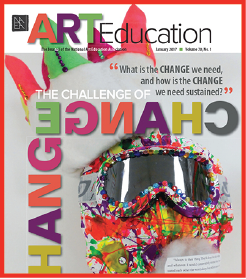 Join us as featured authors from NAEA’s flagship publication, Art Education, share and discuss their recent hot topic articles. Dr. Cala Coats is Assistant Professor of Art Education at Stephen F. Austin State University. She has taught art in K-12, museum, and community settings. She also teaches art education, design, and art history at the university level. Dr. Coats is the Director of the Summer Art Academy at Stephen F. Austin State University. Her research focuses on the intersection of ethics and aesthetics with an emphasis on public pedagogy, nomadic inquiry, and socially engaged art. Dr. Coats has published in Art Education, The Journal of Cultural Research in Art Education, The International Journal of Education & The Arts, Visual Arts Research, Trends: The Journal of the Texas Art Education Association, and recently published a chapter in Convergence of Contemporary Art, Visual Culture, and Global Civic Engagement. Aaron D. Knochel, Ph.D., is Assistant Professor of Art Education in the School of Visual Arts and an Embedded Researcher at the Art & Design Research Incubator (ADRI) in the College of Arts & Architecture at The Pennsylvania State University. Knochel's research focuses on intersections between art education, social theory, and media studies. From community-based media production to participatory do-it-yourself digital fabrication, his interests follow the complexities of civic engagement in both art and design and through network connectivity. Publications include articles in Studies in Art Education, Art Education, Visual Arts Research, The International Journal of Education through Art, and Kairos. Generally, he tries to live up to his @artisteducator twitter bio: "artist-teacher-visual culture researcher-digital media flaneur-novice hacker and pixel stacker." Katy Mathes is a Visual Arts Instructor at Peak to Peak Charter School in Lafayette, Colorado. She completed her Master's degree in Education, Leadership and Emerging Technologies at Rocky Mountain College of Art and Design in December 2013. The degree focused on mastering fluency in technology for the purpose of instructional design as well as how to effectively lead, engage, and communicate with an audience. The program allowed Katy to feed her creative desire while propelling her elementary art curriculum and fostering growth in instructional design and technology. Katy holds a decade of experience in the classroom and is the creator of the Daily Noodle-Doodle, a classroom management system for elementary art education. Her Daily Noodle-Doodle program was designed to increase engagement, build student autonomy, streamline transitions, and support literacy. Dr. Patton has continued exploring digital media by creating CurrentLab, a new media art education research initiative devoted to developing curriculum, teaching tools, and best practices for visual arts educators. Dr. Patton’s current research interests include: technology in art education, new media art, play and games-based pedagogy, physical computing, big data and data visualization, visual culture, socially-engaged art practices, and urban education. 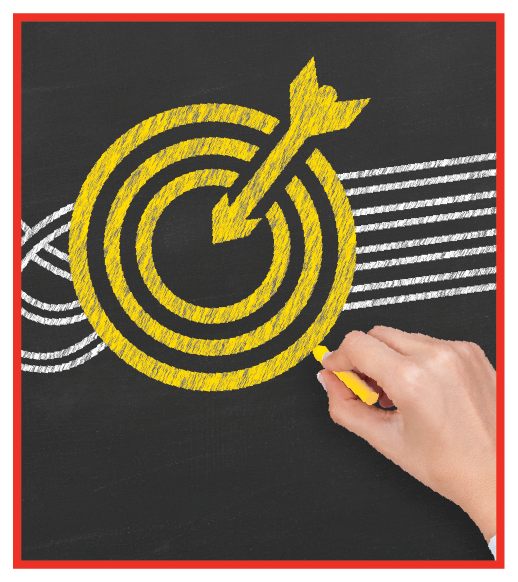 Credit hours provided upon completion of any NAEA professional learning institute are granted for participation in an organized professional learning experience under responsible sponsorship, capable direction and qualified instruction, and can be used toward continuing education credit in most states. It is the responsibility of the participant to verify acceptance by professional governing authorities in their area. NAEA has joined forces with Blick Art Materials to offer members two days of free workshops at the NAEA Studio & Gallery in Alexandria, VA. Engage in hands-on collaboration, led by Blick Art Educators, exploring Standards-based lessons that are adaptable for all ages. Workshops will be held June 19-20, 2017 from 9:00am – 3:30pm at the NAEA Studio & Gallery, Alexandria, VA, with lunch on your own in artful Old Town Alexandria. Four lessons will be presented—one each half-day. Choose to attend one or both days. Smile! Blick will be recording these workshops to share online as instructional videos. Engage in hands-on collaboration, led by Blick Art Educators, that explores Standards-based lessons adaptable for all ages. Four lessons will be presented—one on each half-day. You can choose to attend one or both days. Plan your summer professional learning now and explore the transformative power of Human-Centered Design. Once again, NAEA brings together nationally acclaimed visionary leaders and thinkers in art, design, and STEAM education to bridge common goals through the human-centered, transformative power of design. Engage in creating hands-on, innovative solutions to real life challenges through the use of exciting design thinking strategies. Be inspired, and equip yourself as a creative problem solver in the design of a better world! Immerse yourself in The Museum Experience by spending four art-lead days in Washington, DC, exploring permanent collections, current exhibitions, and outstanding museums—as works of art! At each museum, outstanding educators will engage participants in unique, interdisciplinary, object-specific strategies for learning that will help you develop “new eyes” to transform your teaching, artmaking, and art understandings, as well as your networking and leadership skills. 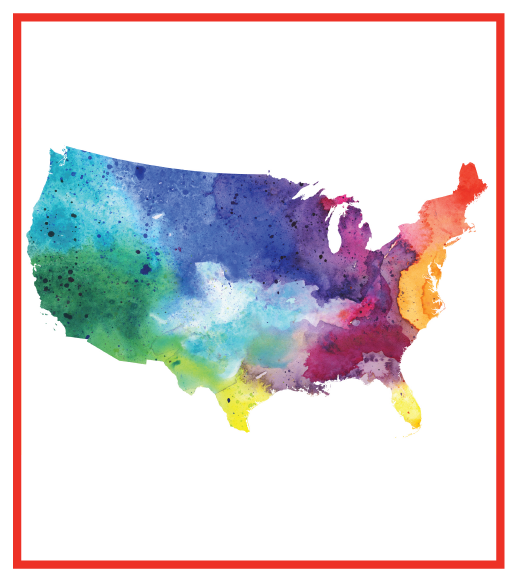 The purpose of the National Leadership Conference is to support and enhance the effectiveness of experienced, new, and aspiring art education leaders. 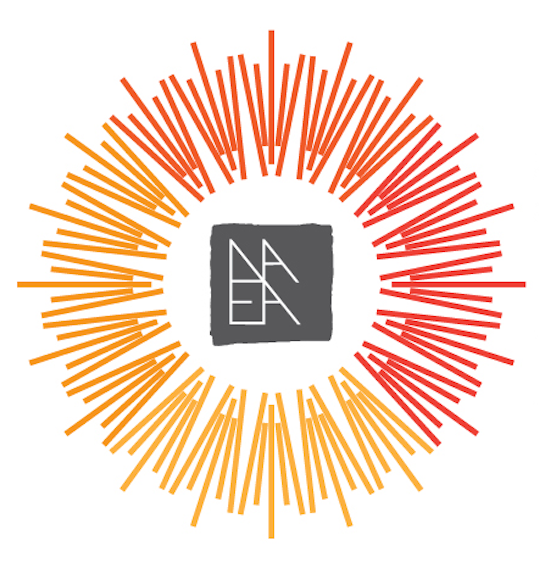 The 2018 program has been designed in direct response to the timely interests and needs expressed by you and other NAEA state leaders; time and space have been designated for regional meetings as well as for small group meetings with other state association leaders whose organizations are similar in size and share many of the same challenges. NAEA and California State University, Chico Regional & Continuing Education have partnered to offer NAEA members university credit for participating in the NAEA School for Art Leaders. 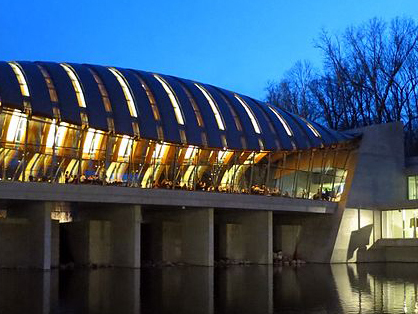 Committed to supporting art educators in their quest to excel as leaders, NAEA has designed a 21st century flagship program: School for Art Leaders at Crystal Bridges Museum of American Art. Utilizing experiential, action-learning modules and in-depth conversations with expert leaders, the program provides participants with learning experiences and skills to successfully lead in any environment. Dates: 6/13/18 - 8/10/18 - Must register by first day of course. 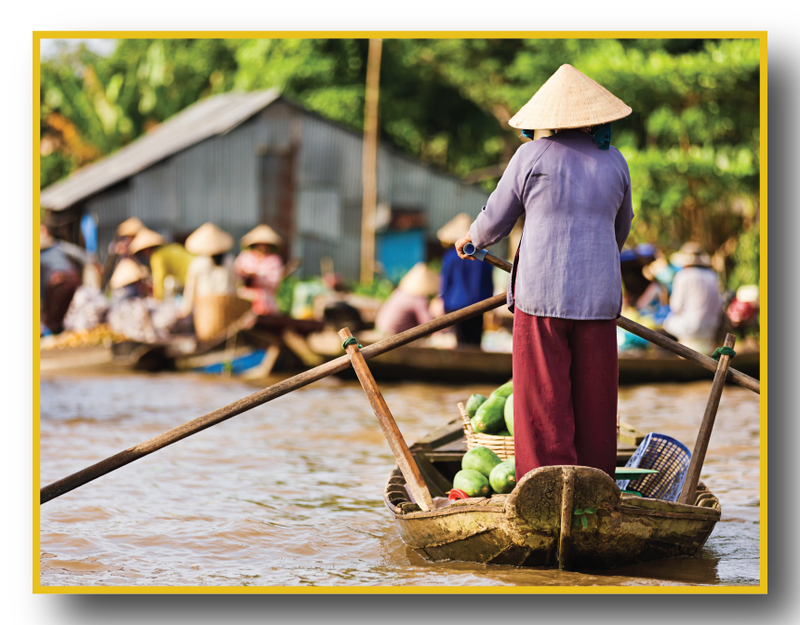 Connect with art education professionals in Vietnam on the NAEA delegation. Led by Kim Huyler Defibaugh, NAEA President, the program will give you an unfiltered lens into the world of art education in Vietnam. You’ll attend site visits, participate on exchanges, and enjoy ample opportunity to learn from your professional counterparts.